1. For weight loss, mainly for waist, abdomen, thighs, arms and other parts. 3. Chest care. Please use the cream to select purple plus vibration. Red light brightens the complexion. Increase collagen and reduce the appearance of fine lines and wrinkles. Tightening, tightening and repairing damaged skin. Excellent repair and anti-aging treatment. 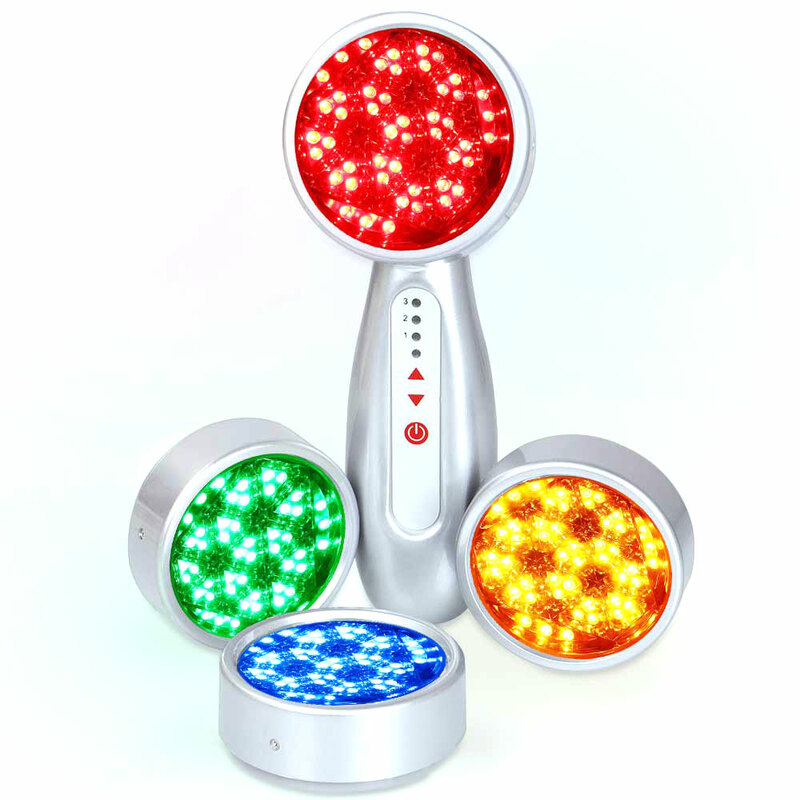 Yellow light reduces irritation and breathing and enhances skin immunity. It also stimulates the lymph and nervous system, eliminates skin toxins and increases blood circulation.